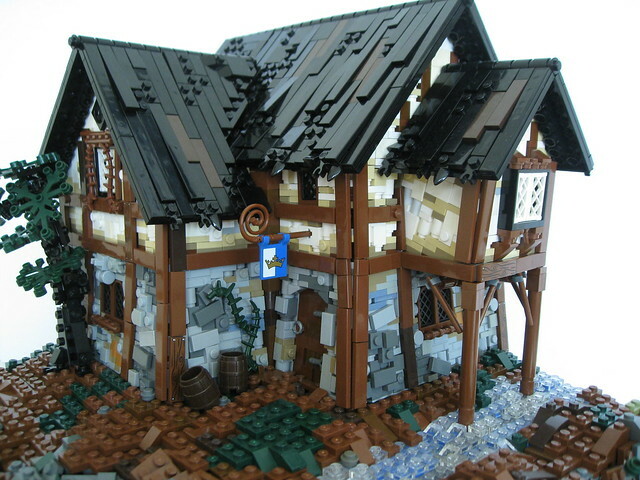 I imagine that if I was a traveler in medieval times, an inn like this one from builder Halhi14 would be such a welcome sight. I can easily imagine this because even if I was traveling today I think I would be irresistibly drawn to this place. 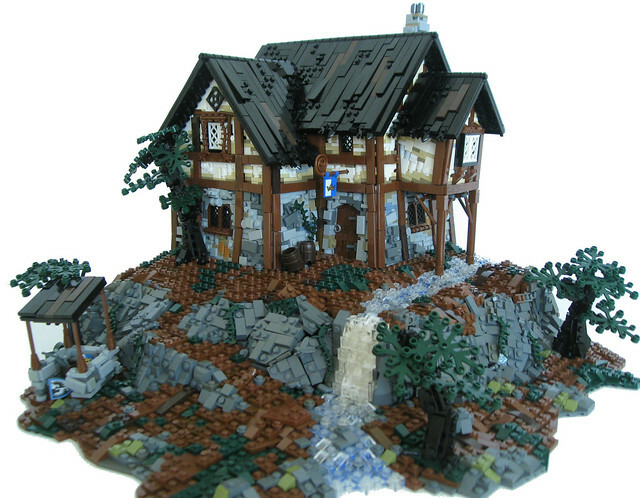 How could you resist such rich detail rustic charm?